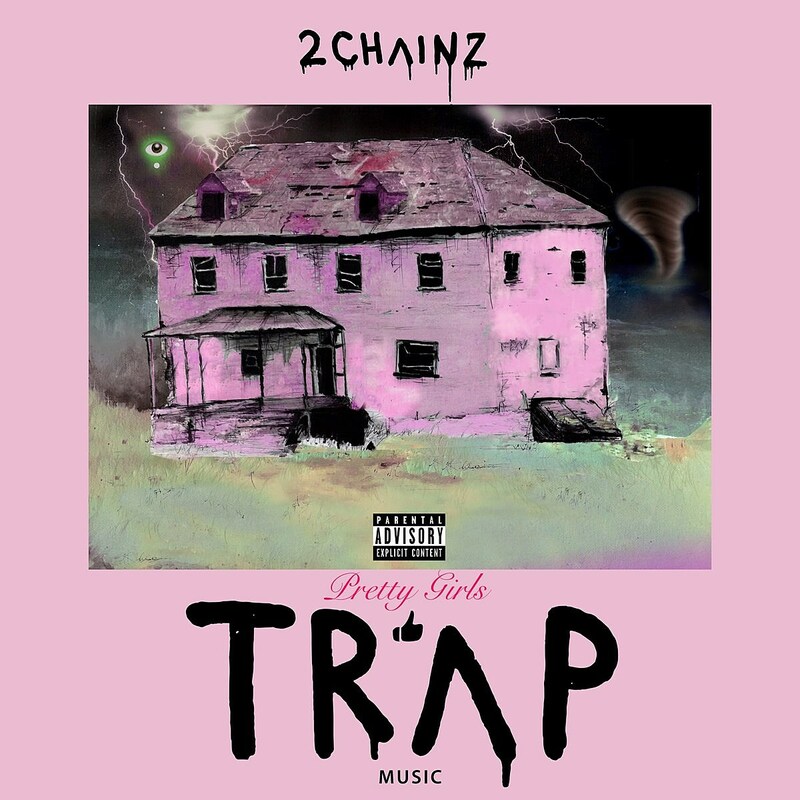 With his undeniably strongest project to have been released, Pretty Girls Like Trap Music, 2 Chainz stopped by Hot 97 for an interview with Ebro, Rosenburg & Laura. The trap rapper talks a variety of topics, such as Kanye West, 2017 albums, and his music listening habits. 2 Chainz has also surprisingly revealed that he’s in the lab with Q-Tip working on new music together. Which will be on a “conceptual,” “well-thought out”follow-up to his latest album. He also plays extremely modest when asked about his collaboration with Eminem, all but shrugging it off with no elaboration of it. You should most definitely check out this interview.